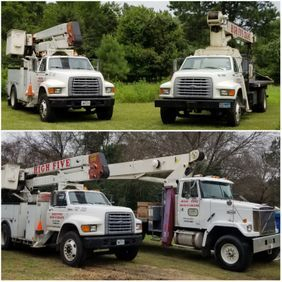 At High Five Crane, we are focused on providing crane services, crane rental with operator, full service sign installations and the highest level of customer satisfaction. We will do everything we can to meet your expectations. We handle a wide variety of lifts and sign installations. Look around our website and if you have any comments or questions, please feel free to contact us. We hope to see you again! We service the Conroe, Katy, Galveston, the Greater Houston Area, Dallas, Austin, San Antonio. We will go where ever you need us to be. © 2019 High Five Sign & Crane . All Rights Reserved.